Feel the road and amplify your run with the legendary Jazz 20. 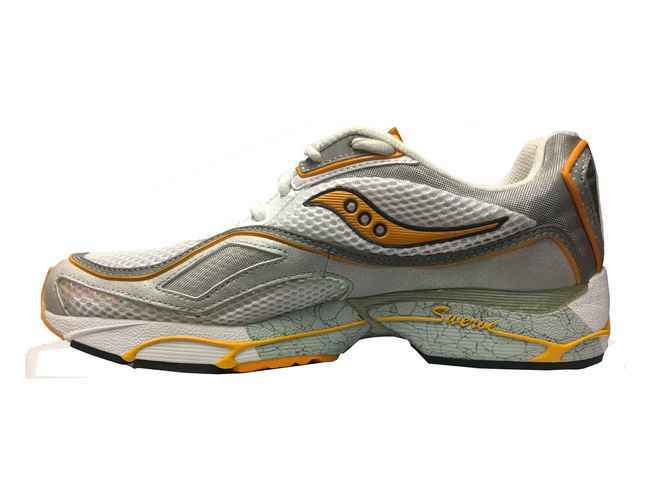 This ride has a responsive underfoot sensation for runners looking to push their pace. Blurring the line between an everyday trainer and performance shoe, the Jazz 20 delivers speed and responsiveness with every stride.